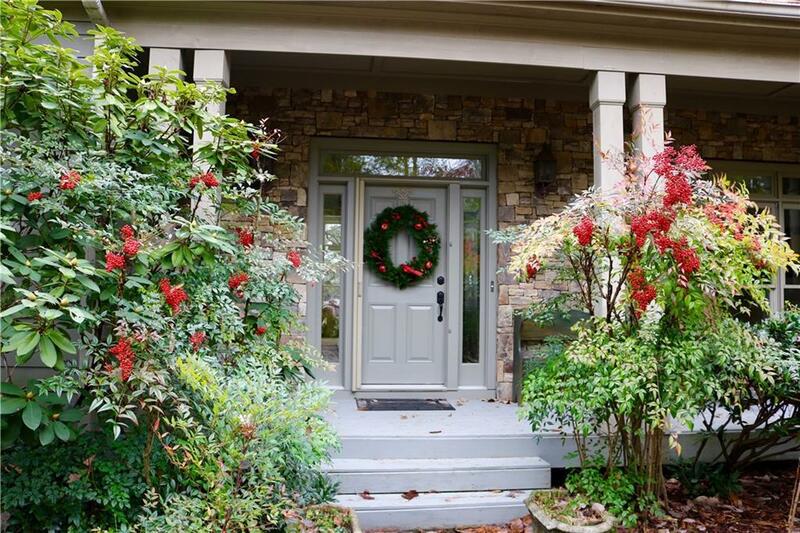 Fabulous Mountain and Lake views from this beautiful 4 bedroom, 3.5 bath craftsman style home located in desirable Eagles Nest neighborhood (McElroy Mountain). Convenient to gates and amenities. Light flowing floor-plan, with Great Room, Family Room, separate DR, Eat-In Kitchen, Master Suite, Screened Porch, and Decks all on the Main Level; Terrace level features spacious rec room 3 bedrooms, a second master bedroom, 2 baths, office, large deck with beautiful mountain views, and an abundance of storage. Don't miss out on this great deal!! !